The 6th mass Extinction, are we in it? 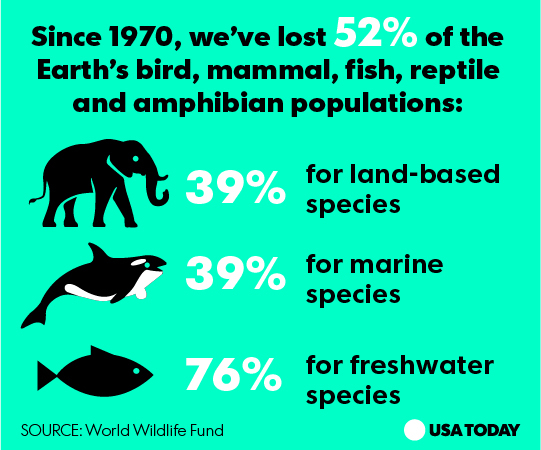 It is undeniable to note that every year we are losing more and more species around the world. We are experience a rate of species die-offs like that of 65 million years ago with the dinosaurs. That is pretty scary to think about. Past mass extinctions have been caused by nature like volcanic eruptions or natural climate shifts but we humans are the main cause of this current mass loss of species. It is mostly dues to the loss of habitat from us invading it and making our own homes in it of the increase in global warming which we are also causing. Some people may this losing some species is no big deal, you never saw them so what could go wrong? But this is entirely wrong. All species play an important role in there ecosystem and without one individual, it can cause a change reaction that can cause us to lose many species. One good example is through bees and pollination. 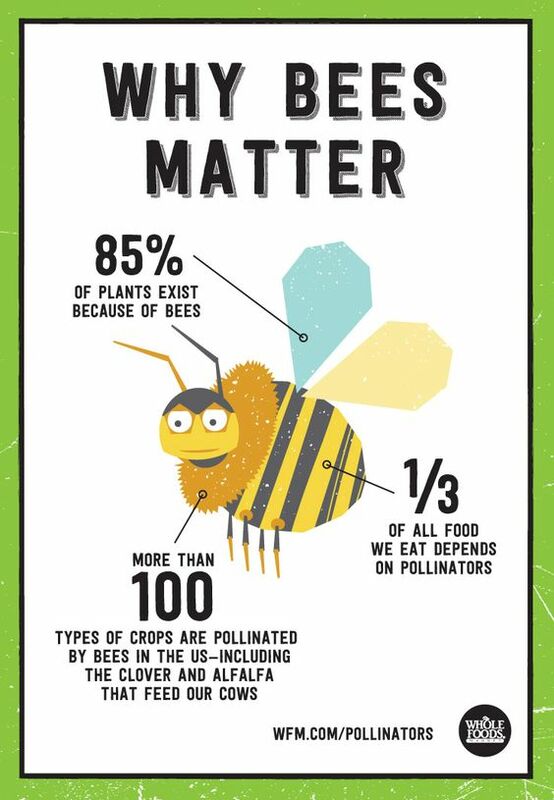 Once bees become extinct, crops will not be able to get pollinated which would be a huge loss for humans. We need this pollination for our crops to grow and for our own survival. With us being so dependent on bees for our own benefits we should look after them more carefully and help them survive. 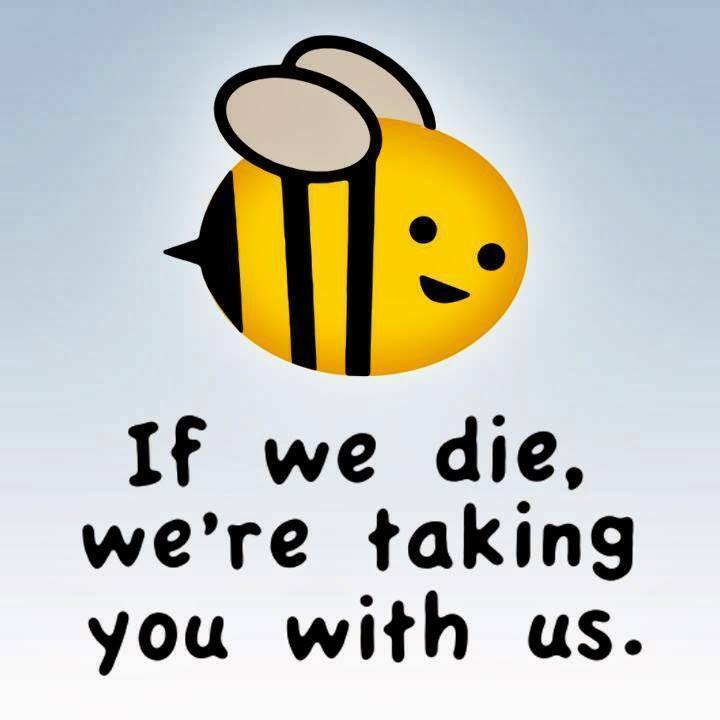 When bees disappear, you know that we are surly not going to last as long either. Its not just animals that suffer and become extinct. Many people forget that we can lose plants as well that may have a major role in there environment. Plants make up the true backbone of all ecosystems and they provide the bases for food and shelter for all other species. We affect plants through the causes of global warming that disturbs plants in there natural home, causing them to no longer be able to survive there. With the loss of one species, it causes a domino effect where you wont be able to restore the damage it caused to the ecosystem. We must therefore try and take better care of our environment and the species around us in the hopes of not having more detrimental losses of species in our future and save our planet from having another mass extinction. Just cause we should all understand….